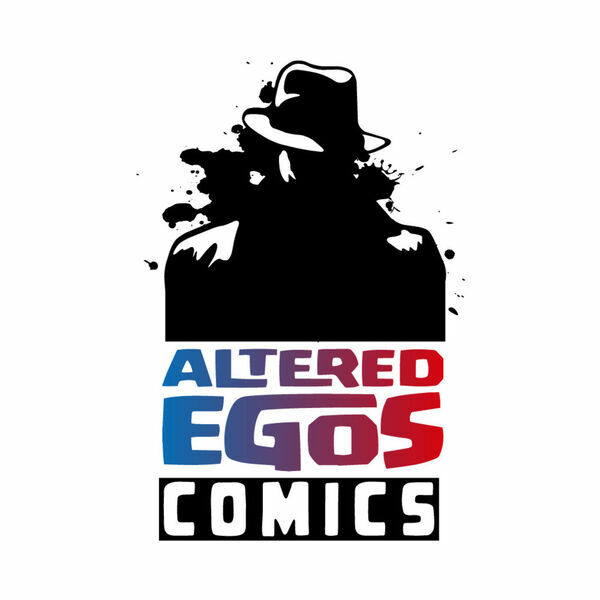 Jonathan is on his own for the Altered Egos Comics Podcast this week as he looks at New Comic Book Day titles for the last NCBD of February 2017 and ahead to the first NCBD for March 2017. For the Ramble On, Jonathan doesn't have much of anything for you. He mistakenly thought the March 2017 PREVIEWS catalog would be out, so instead, he talks a bit about the Coast 2 Coast Comic Con and a little about the ComicsPRO Retailer Meeting last week in Memphis (that he did not attend).